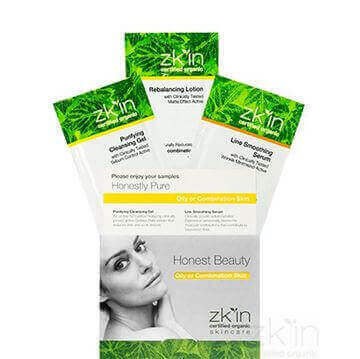 zk'in certified organic skincare looks after, repairs and beautifies your skin with zero tolerance to anything less than the best. 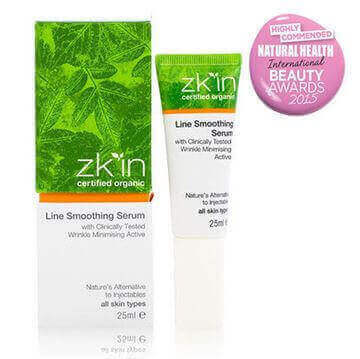 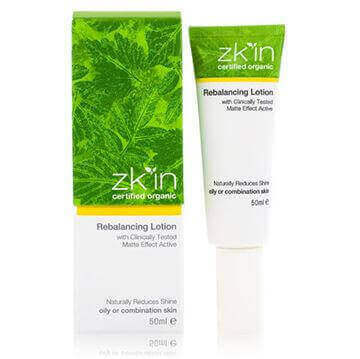 There are no parabens, no sulphates, no petrochemicals and no unnatural ingredients in any zk'in certified organic skincare product, achieving naturally beautiful clinically proven results, free from worry about toxins or synthetic ingredients. 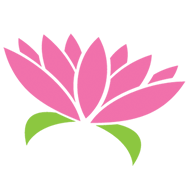 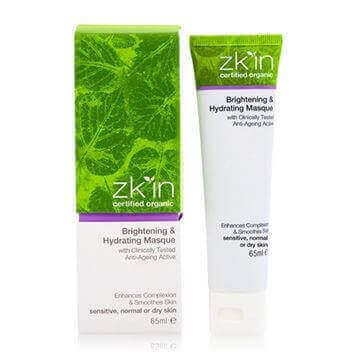 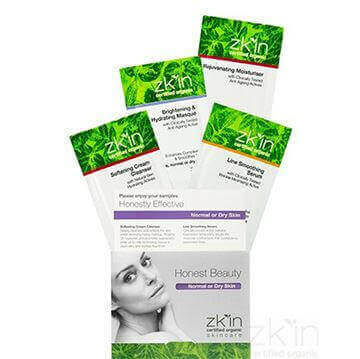 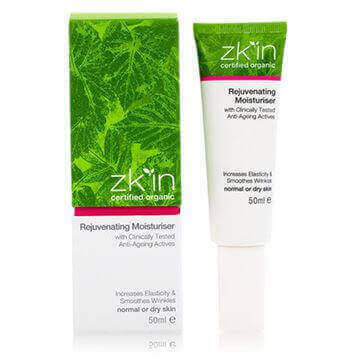 The zk'in range includes products for every stage of a woman's life and every type of skin, achieving honest beauty in your 20s and 30s, through pregnancy, 40s, 50s, menopause and beyond.